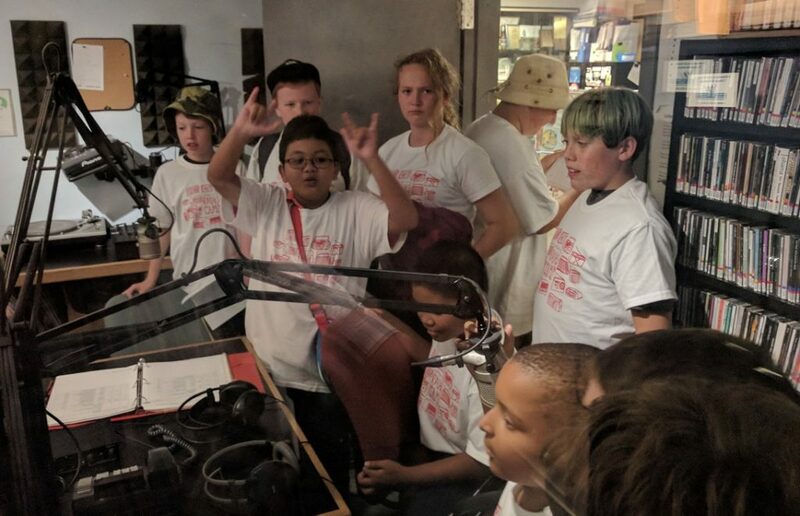 The kids had a great week and put together nearly 90 minutes of radio. Fantastic! Week 2 is now available to download. We had a great week with the campers! Check out this show for Blu-Ray information, an interview with Station Manager Rob Schmidt, live music and more! 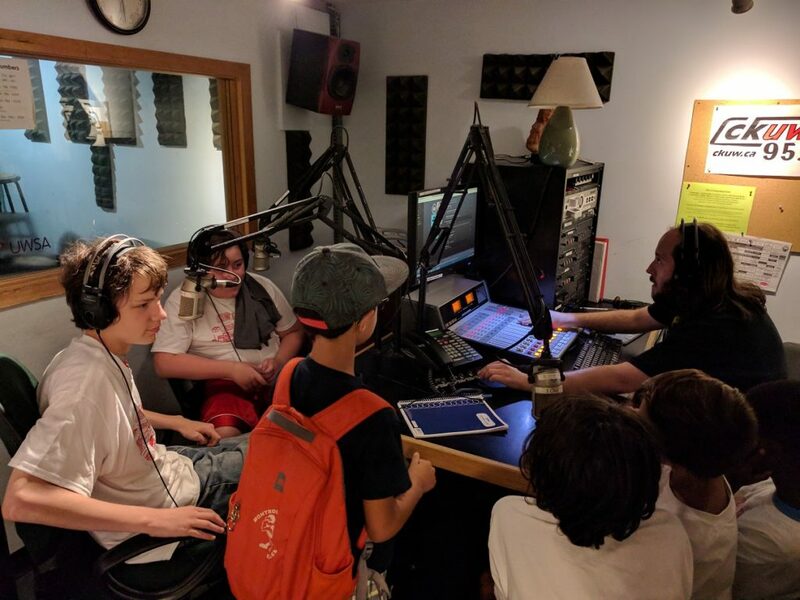 Tune in weekdays 11-noon to catch our campers reading the weather. Their feature program airs live Friday at 1pm. Registration for 2018 now open!